GameGeex - Blizzard announces the 2013 Student Art Contest winners Heavy on style and detailed textures, this year's winners prove that we've got a great crop of students ready to put their stamp on the game industry. 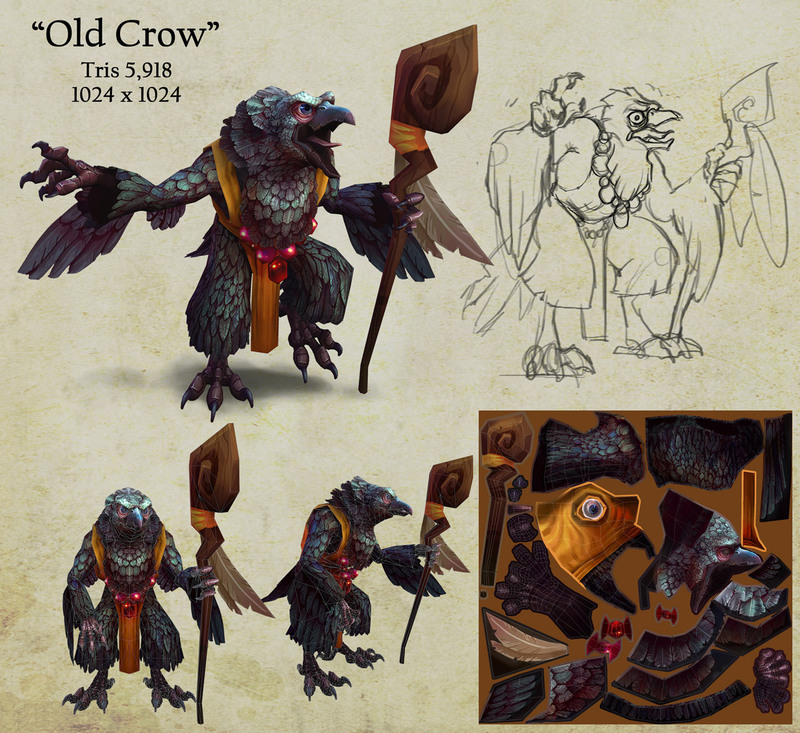 Yesterday Blizzard announced the winners of their 2013 Student Art Contest. This year's submissions were long on style and short on poly count, and I could definitely see any of these models in the World of Warcraft. 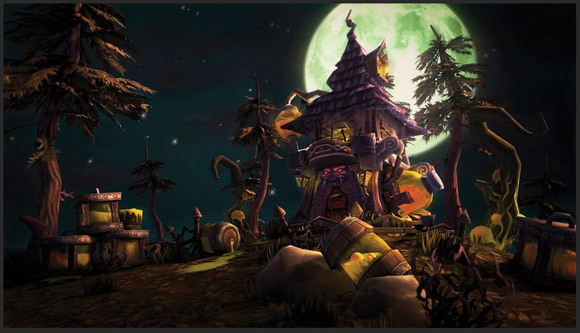 I do find it interesting that they focused on WoW models this year. Usually you see at least a couple StarCraft and Diablo creations thrown in there. Perhaps this means these games will get contest of their own this time around. I wonder where that leaves Project Titan? Personally, this teaches me a lot about what Blizzard appreciates in their artists. 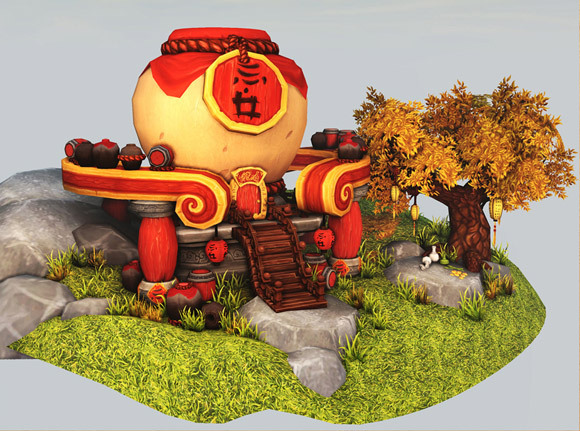 They are looking for those that can bring their own style into the game's universe, but at the same time produce a highly detailed texture on a simple model frame. 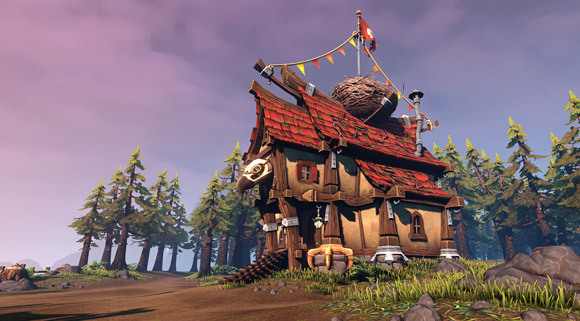 The winners of this year's contest produced brilliant work that is only complex to the eye, not to the game engine -- and that is not easy to do. Hit the jump to enjoy the artwork for yourself. I've thrown in the honorable mentions' pieces as well because there's a lot of great work in there too. Now if you'll excuse me, I need to pull out my crayons and start practicing for next year.